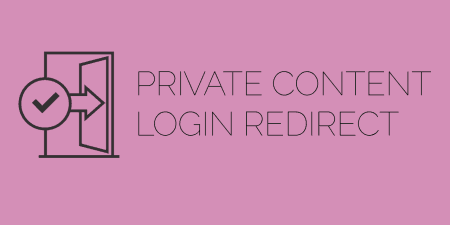 Wouldn’t it be great if you could add a personal touch to the login screen of your WordPress website? But…how the heck it could be possible? Well, this is why I here. Today’s I’ll review Login Designer, the best login customizer plugin for WordPress. What is a Login Designer? Login Designer is a free custom login page customizer plugin that allows you to customize your login page as per your requirement. You can design your own custom login page with your own unique images, companies logo, etc. Rich Tabor is the person behind Login Designer. He is the founder of Themebeans a WordPress theme & plugin business. Why Should You Customize Your WordPress Login Page? We all know WordPress comes with lots of cool functions and features but one thing that remains same is the LOGIN page. However, there is no harm to keep it simple. But adding some styles and customizations won’t hurt you either. Furthermore, there some cool benefits of customizing your login page. It makes your website look more authentic. If you want to stand out from your competitors, you have to think beyond them. Customization your login page is the best thing to start. It provides you an excellent opportunity for branding. You can use your company’s LOGO instead of the WordPress logo. Moreover, you can add an extra touch to make your login page more natural as your website. It can even increase your website’s security and usability. Nevertheless, WordPress is secure enough but you can an extra layer of security for more peace of mind. Login Designer is perfect custom login page customizer plugin to do this job. There is plenty of custom login page customizer plugins available which do a pretty good job – but Login Designer is not like them. In fact, it is the best login page customizer plugin that allows users to create stunning login page even if you don’t have any designing or coding skills. It shows you instant changes side-by-side when customizing your login page. It is the only login designer plugin out there that provides multiple easy to use cool features. For instance – if you want to change your “Lost your password?” option using this plugin you can do that easily. You can change font, color, size, and position and even can hide that permanently. What Did I Experience After Using the WordPress Login Designer Plugin? Before writing this Login Designer review I tried to check out this plugin myself. And, in next few paragraphs, I am going to share with you everything you need to know about WordPress Login Designer Plugin. There are only a few WordPress plugins that comes with easy to use functionality, and custom Login Designer is one of them. Honestly speaking, Login Designer is the best custom login plugin that provides you multiple easy to use features. You can click any element you want to customize and it will show the available customization options. As can be seen, you can easily add your personal logo, add a link, and change the bottom spacing. Changing any element on your login page you want is dead simple. Moreover, there three pre-built login page templates that you can use to save your time. You can completely change your WordPress login page in few minutes if you are familiar with the login customizer. Don’t worry if you aren’t because Login Designer provides you easy to understand setting as well as options with simple explanations. The Login Designer plugin may be simple to use, but it doesn’t mean that it has limited features. In fact, it is packed with some cool and customizing options that you can pick as per your choice. You can change colors, sizes, and even text of all these above-mentioned elements. You can provide your WordPress login page a new look in just a few simple steps. On the other hand, if you want to try something unique it might take some to do it. Who Needs WordPress Login Designer? You might want your logo to appear everywhere when you are working with a client or company and Login Designer is a perfect tool for this. 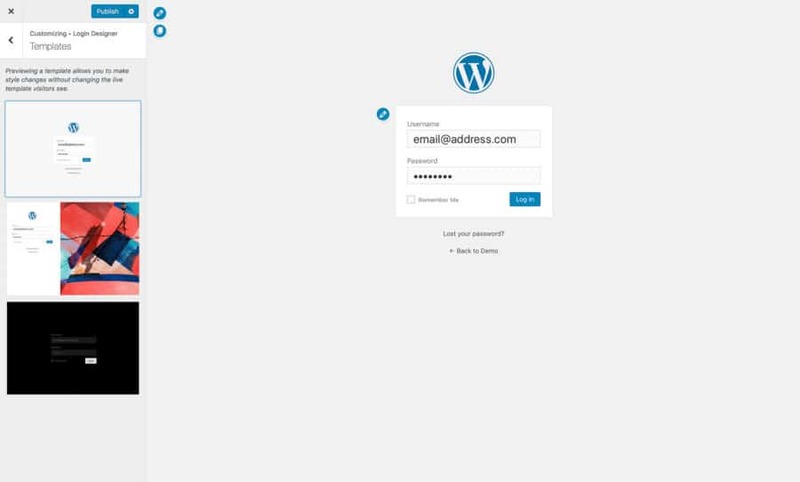 It will completely overhaul your WordPress login screen. The login customizer plugin offers a wide range of customization settings that let you change your login screen easily without even bothering about coding or designing. If you would take my advice I would suggest you Login Designer because not only it modifies your login screen but also enhances its security. Some theme may not support all features of Login Designer. 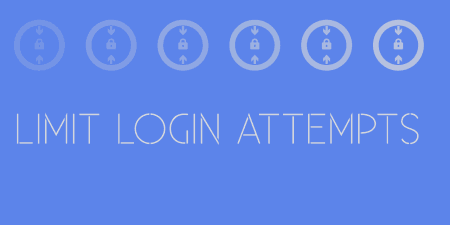 But that shouldn’t be a big deal when you desire a beautiful login page. Login Designer is completely free to use. You might pay in future for its updated version where you can avail more exciting features, templates, and more. Login page customization is a great step towards look professional. 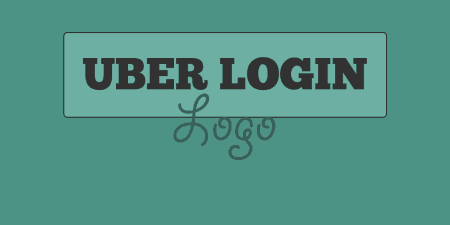 Furthermore, you can add your own logo for branding to the login page. There are several customizer plugins you can use to modify your login screen but Login Designer is the number one on the list. With 3000+ active installations and a five-star rating, Login Designer is the number one choice for users who want to customize their login page. It will take you in a different world of login page customization.